Aaaaannnndd I’m back to blogging. Kinda. For weeks now, I’ve been contemplating on the nature of fandoms. Rather than a purely intellectual study, I decided to approach this curiosity with a sense of self-discovery: relying on my 5 senses and observing how fandoms materialise from the culture in which they are surrounded with. 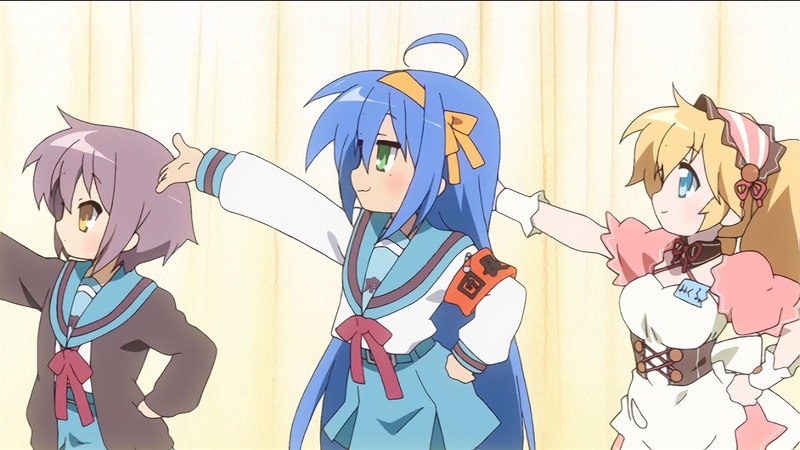 To frame this little thought experiment of sorts of mine, I decided to briefly analyse the personality of the 2007 hit Lucky Star.